I totally dig this track. 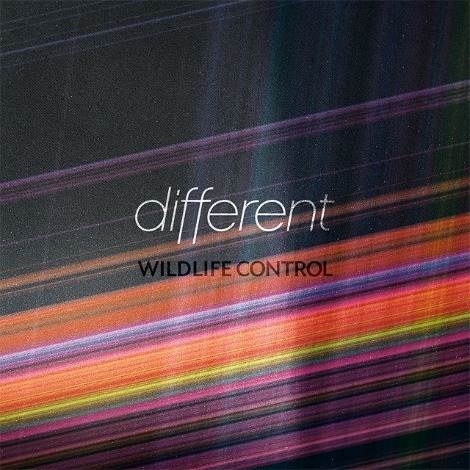 Check out the latest single (out today) from Wildlife Control, “Different”. Not quite as catchy as “Analog or Digital“, but I like this direction the band is going. If you’re going to SXSW this year, be sure to put this band on your list of ones to see.